Stay with Duncan Vacation Rentals on Anna Maria Island and experience Duncan V.I.P. perks with our preferred vendors! 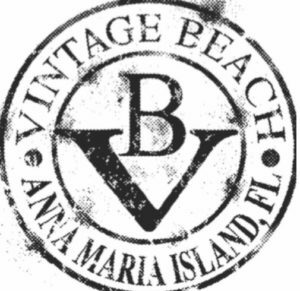 Shop the island like a local and enjoy the savings! Please mention the promo code that you will receive with your guest confirmation. Enjoy 10% off any rental item. 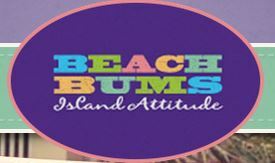 Beach Bums offers a large, meticulously maintained, rental fleet of bikes, kayaks, paddle boards, surreys, beach supplies, electric golf carts, and electric bikes! Click here for their website. Enjoy 10% off with any clothing item (excludes accessories, furniture). Make sure to stop by any Friday from 4-7 pm! Enjoy a glass of bubbly and mingle with the locals while shopping new arrivals! Find more events here! Spend the day with Island Native Capt. 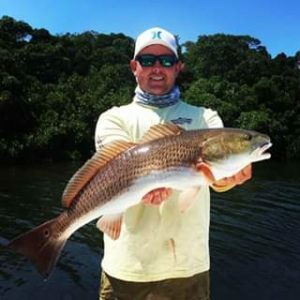 Carson Wooten-Stipcich for 10% off a regular charter. Cruise the backwaters and catch tarpon, snook and redfish! Call or order online! 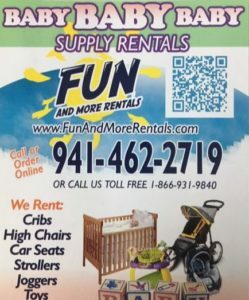 Take 10% off any baby rental if you mention the promo code. Fun and More offers cribs, high chairs, car seats, strollers, joggers, toys and more! 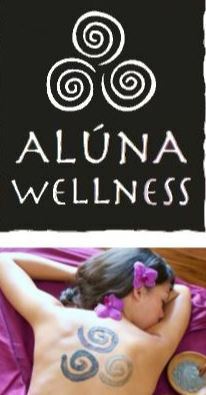 This eco-friendly holistic center offers massage, acupuncture, wellness treatments, organic skin care along with a unique selection of Yoga, Meditation and Workshops. Indulge in a 60 min massage and choose your complimentary add on (foot or back exfoliation, aroma therapy) with the Duncan Perks promo code. Ask for other specials as well!